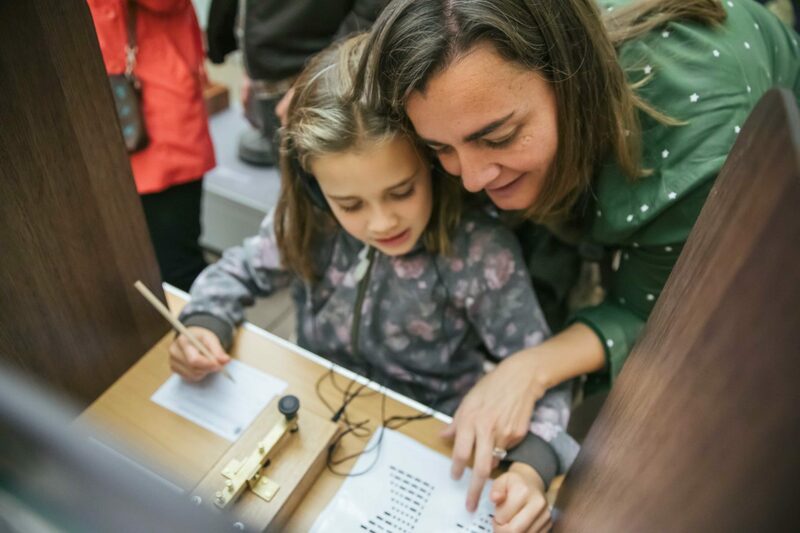 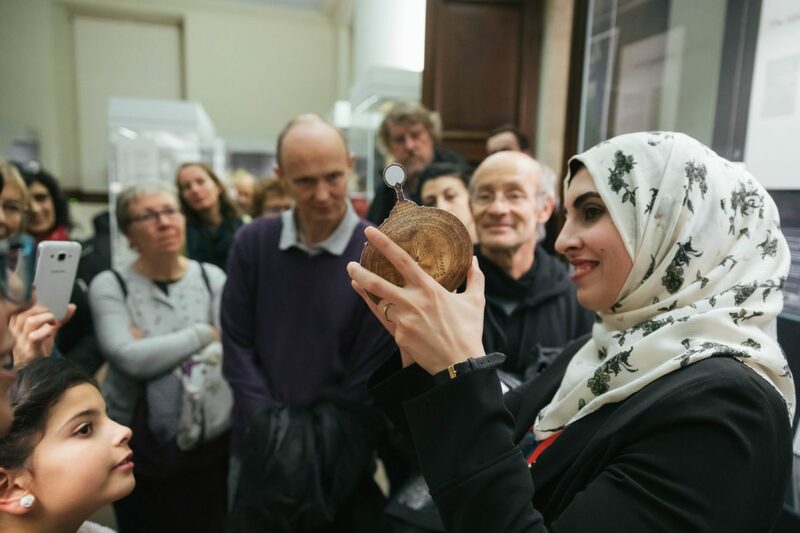 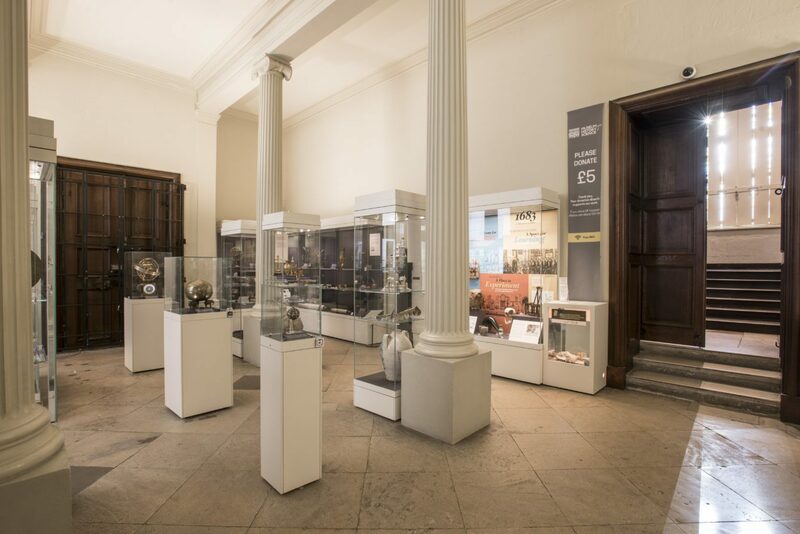 See Islamic instruments from the Middle Ages, Einstein’s blackboard and the first cultures of the life-saving antibiotic Penicillin under one roof. 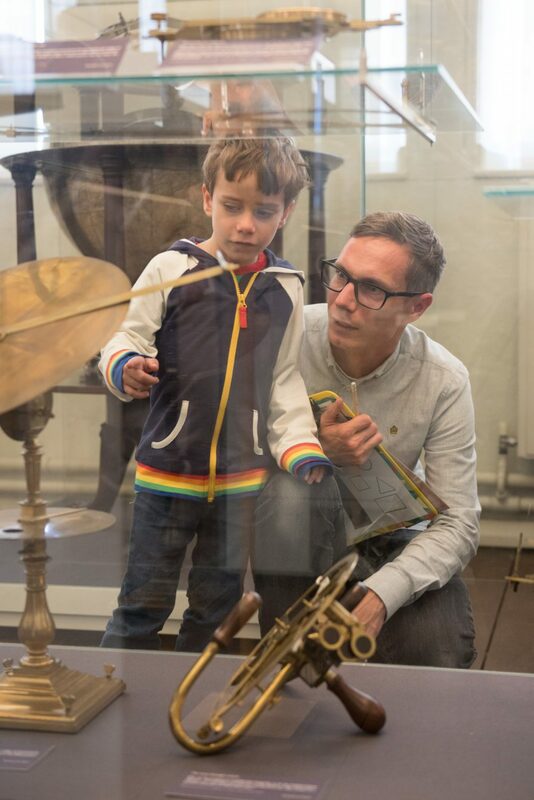 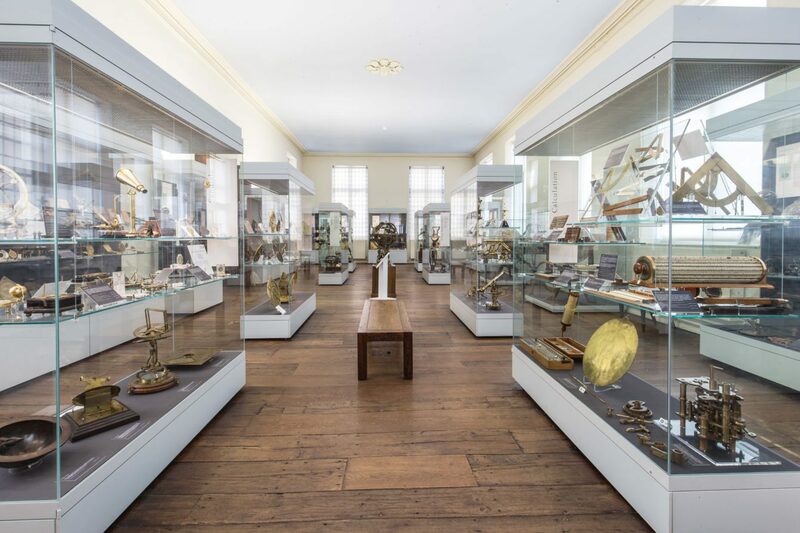 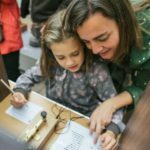 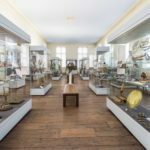 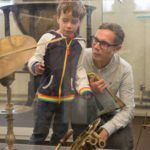 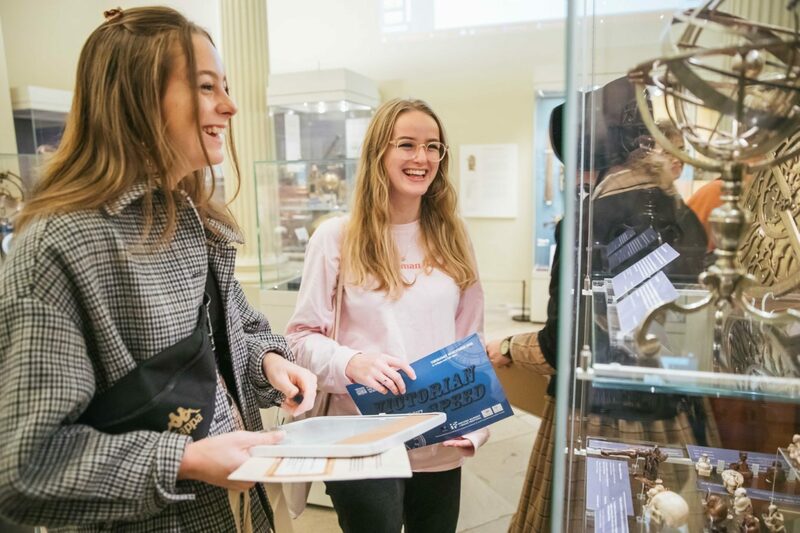 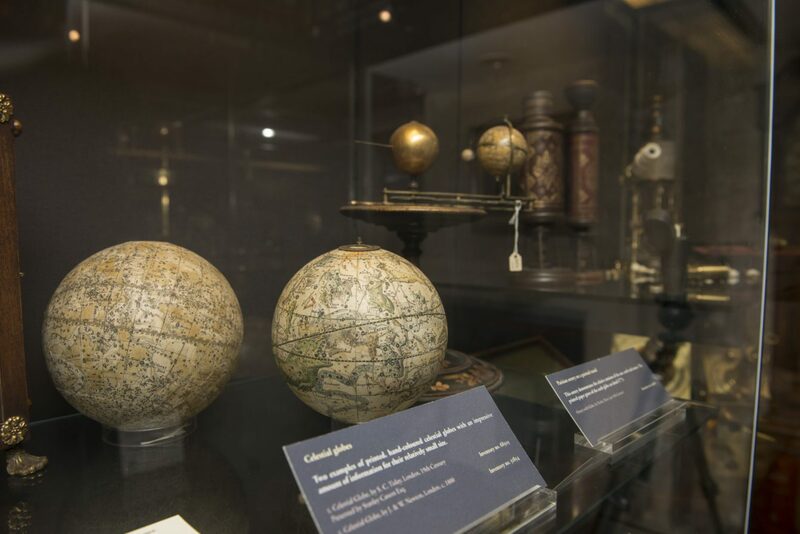 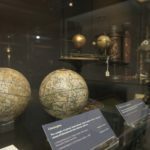 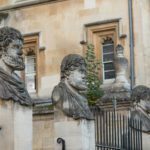 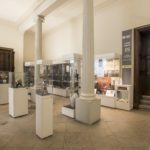 This unrivalled collection of early scientific instruments is housed in the world’s oldest public purpose-built museum building, the Old Ashmolean. 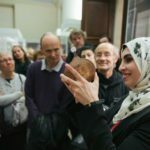 We offer public lectures, family-friendly events and gallery tours that highlight our collections. 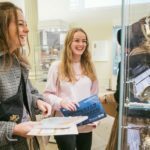 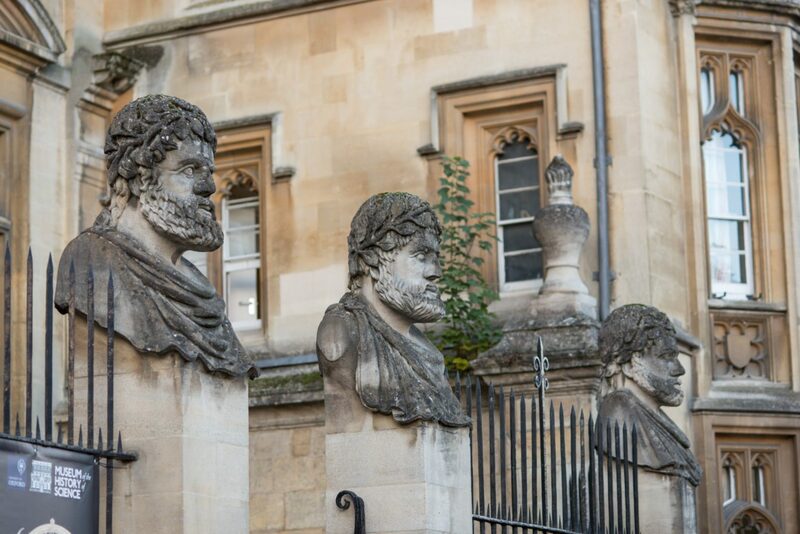 For those unable to visit Oxford, a collections database, online versions of exhibitions and stand-alone resources are available at www.hsm.ox.ac.uk.